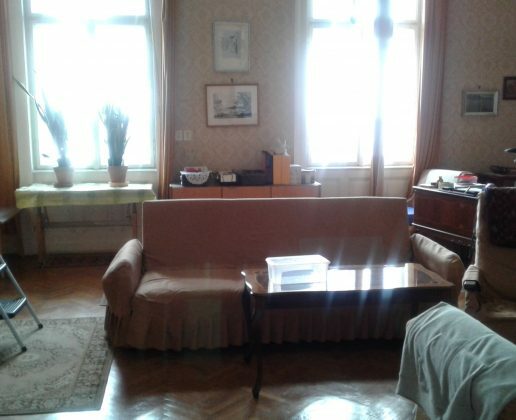 HomeProperties80 m2 apartment for sale on Petofi utca in 5th district of Budapest. Price per square meter is 762 500 HUF / 2 540 EUR. 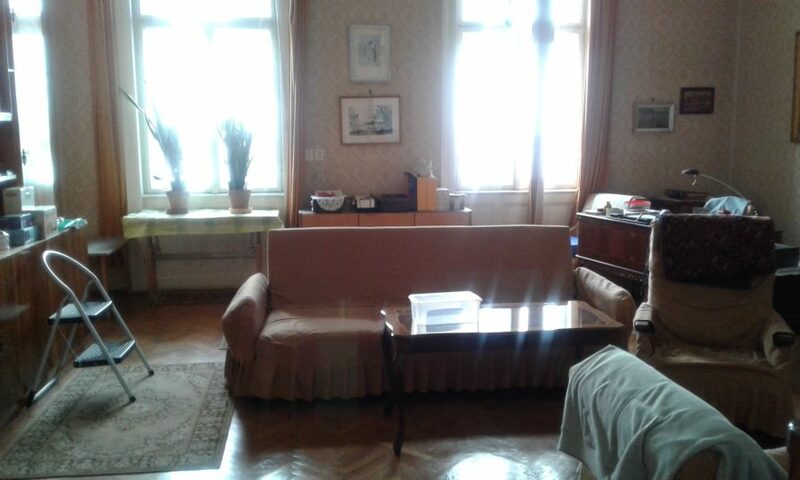 80 m2 apartment for sale on Petofi utca in 5th district of Budapest. Price per square meter is 762 500 HUF / 2 540 EUR. 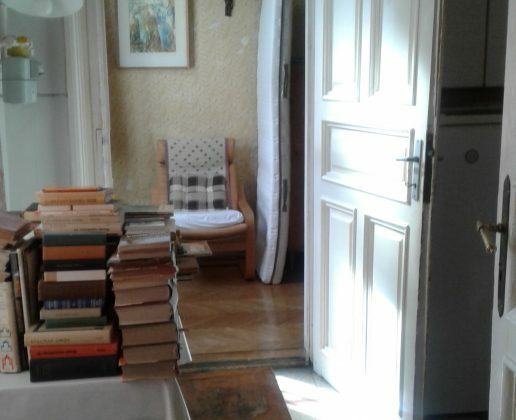 Are you property investor and looking for high yield property in 5th district of Budapest? 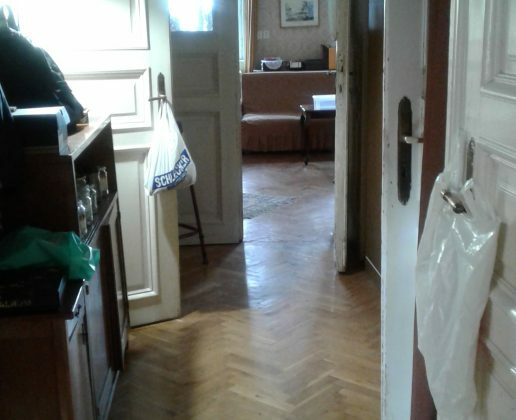 We are offering 80 m2 apartment for sale with street view to famous Vaci street. 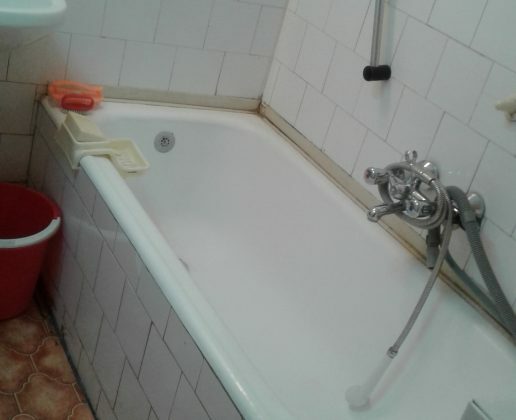 Refurbish is required. 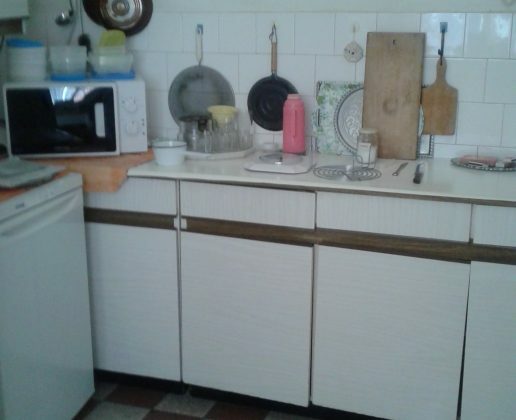 Great layout to develop luxury 1 bedroom apartment.